Available in ten shades, these powders are yellow under-toned and ultra fine so they blend seamlessly with all skin tones while providing sun protection. Natural oil absorbers create a shine-free finish. 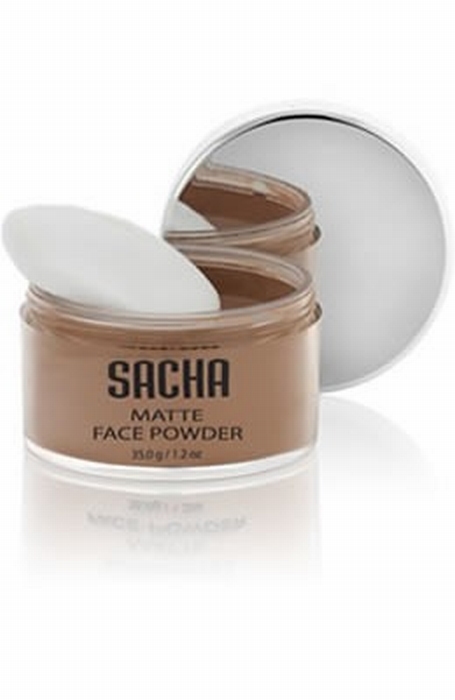 This long wearing powder is hypoallergenic and can be used alone or used to set your foundation. Talc, Zinc Stearate, Calcium Carbonate, Oat Protein, Oat Starch, Imidazolidinyl Urea. May contain: Iron Oxides, Titanium Dioxide, Mica, Bismuth Oxychloride, Ultramarines, Chromium Hydroxide Greens, Manganese Violet﻿.